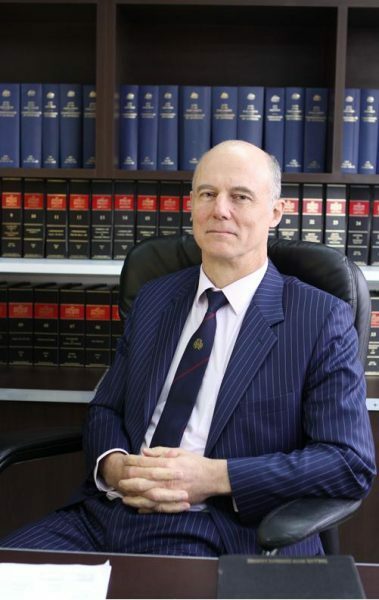 Eric Petersen is a self-employed barrister, admitted to the NSW Supreme Court in 1984. 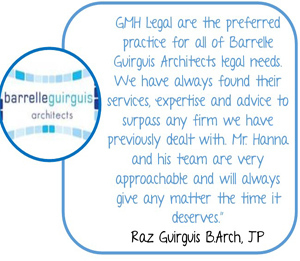 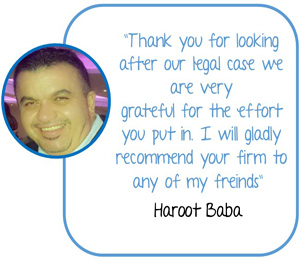 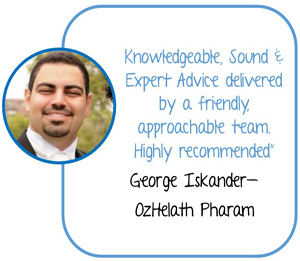 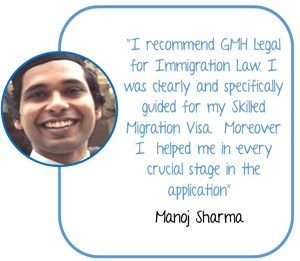 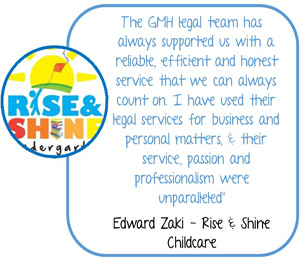 He is retained by GMH Legal as an in-house consultant on litigation matters. 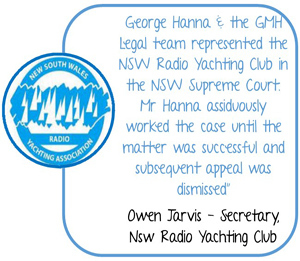 He has also practiced in many other legal fields, including: appearances in appellate matters the High Court and in the NSW Court of Appeal; the conduct of hundreds of Tort and Personal Injury matters; dozens of Local Court summary matters; over 70 appearances in the Protective Division of the Supreme Court; and sitting on disciplinary tribunals convened by the City of Sydney Basketball Association.